I have got a problem in Joomla.. I think, it is just a link problem maybe from the server-side. I don't know! I renamed htacess.txt to .htaccess from my root folder before activated URL Rewriting. WebSite's page gets response that 404 not found !! Would I change something from .htaccess.txt or db ? Not the answer you're looking for? 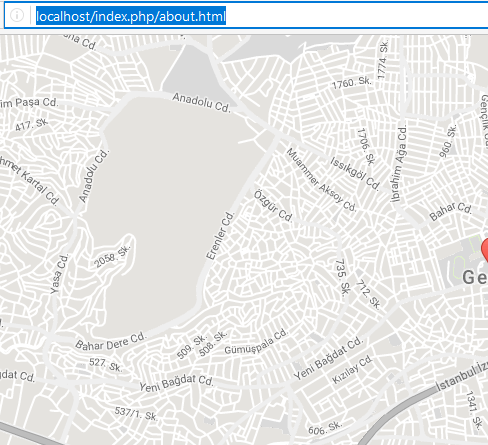 Browse other questions tagged url sef localhost or ask your own question. How to remove en from my site urls? How to remove IDs from SEF URL in Joomla? How to change SEF urls to remove item view from url? Is it safe to use `Use URL Rewriting` option?